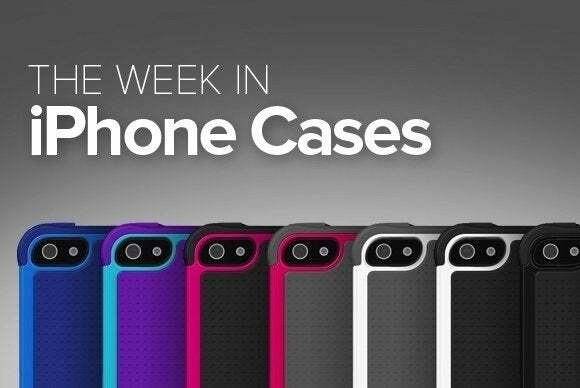 This week’s roundup of new iPhone cases features versatile wallets, transparent shells, and functional solutions for everyday use from X-Doria, Cygnett, Gear4, and many more. Available in black or brown, the UrbanWallet Slim (iPhone 6/6s; $35) combines genuine leather and polycarbonate for elegant and sturdy protection. Slim enough to easily slip in and out of your pockets, the case includes three card slots in the back, a soft inner lining for extra padding, and durable precision stitching. 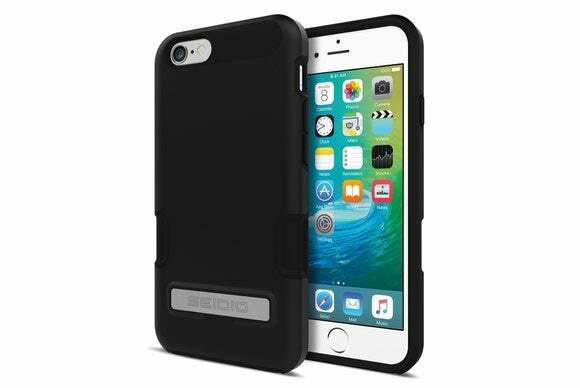 The IceBox Shock (iPhone 6/6s; price unavailable) sports a flexible material engineered to prevent damage from unexpected drops or bumps. The stylish case features a clear polycarbonate backing, and comes with openings for your Lightning port, buttons, and headphone jack. 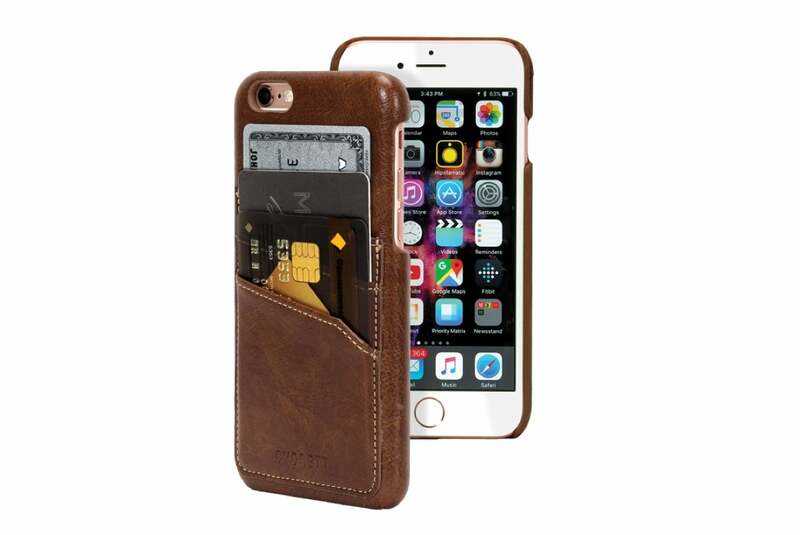 The Identity Wallet (iPhone 6/6s; $40) keeps your credit cards and cash always close by with its three built-in secure slots. Available in black or white, the folio case includes a removable protective frame with a transparent backing for standalone use, a bumper designed to withstand drops from up to four feet, and raised edges that help prevent scratches and smudges to your screen. 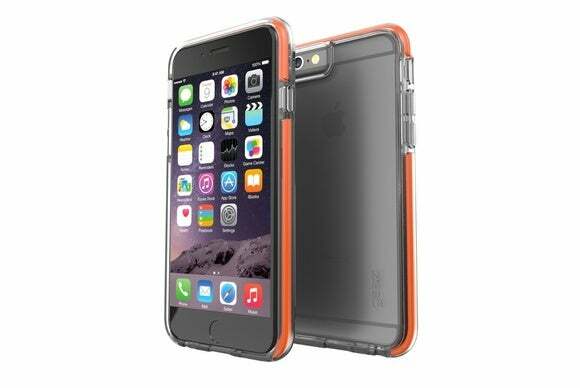 The newly announced Marine (iPhone 6/6s, 6 Plus/6s Plus; price unavailable) combines a slim back shell with a scratch-resistant screen shield for all-around protection. Made with polycarbonate and TPU, the case meets military test drop standards and is completely waterproof. 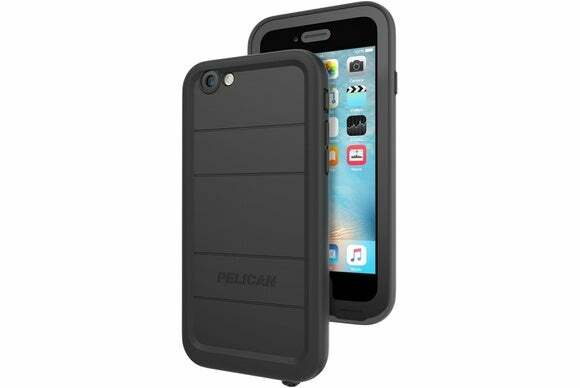 The Marine sports a soft-touch material to provide a confortable grip and help keep the case from sliding around if left unattended on a flat surface. 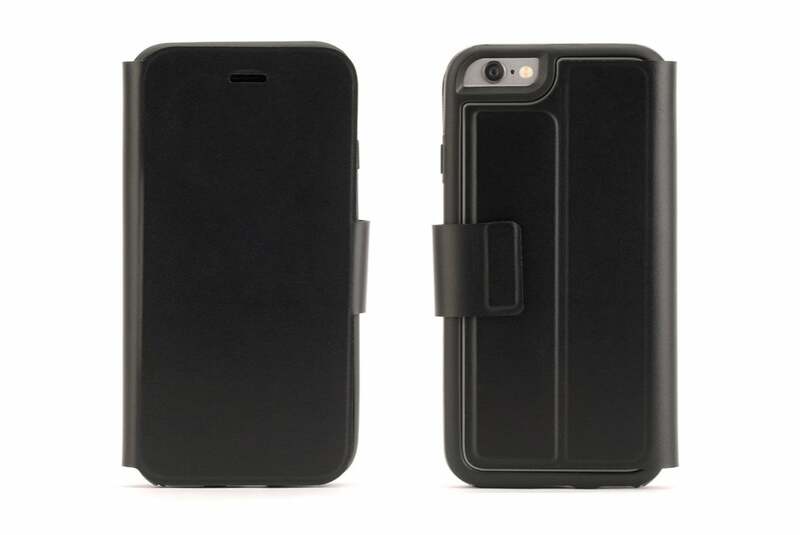 The Dilex Pro (iPhone 6/6s, 6 Plus/6s Plus; $30) features two interlocking layers of sturdy materials for advanced shock absorption. 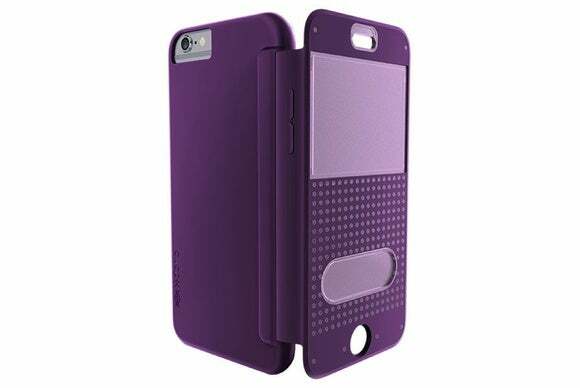 Thin and lightweight, the snap-on case includes a retractable magnetic kickstand for hands-free use, and comes in Black, Glossed White, Royal Blue, Garnet Red, Violet, Gold, Orchid, Orange, or Electric Blue. 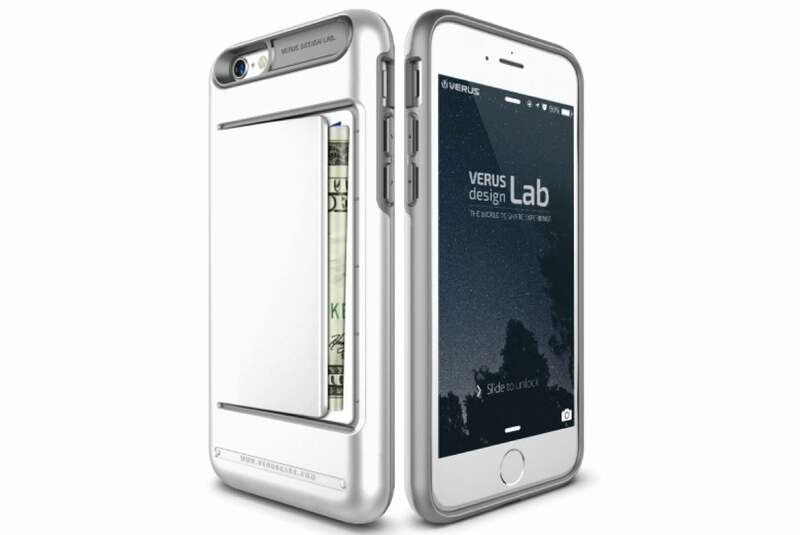 The LifeShield (iPhone 5/5s, 6/6s, 6 Plus/6s Plus; $35) is a scratch resistant screen protector that features a bubble free installation. The LifeShield sports multiple layers of polyurethane that absorb and dissipate impact while maintaining crystal clear optical fidelity, and includes an anti-bacterial coating that helps keep germs and microbes away. The Impact Clear (iPhone 6/6s, 6 Plus/6s Plus; $40) features a clear form-fitting enclosure for protection without bulk. Tested to withstand drops from up to five feet, the lightweight case features a matte finish that resists wear and tear, offers a comfortable grip, and grants unhindered access to all your ports and buttons. The compact and functional Damda Clip (iPhone 6/6s; $30) features an embedded money clip in the back for credit cards and cash. 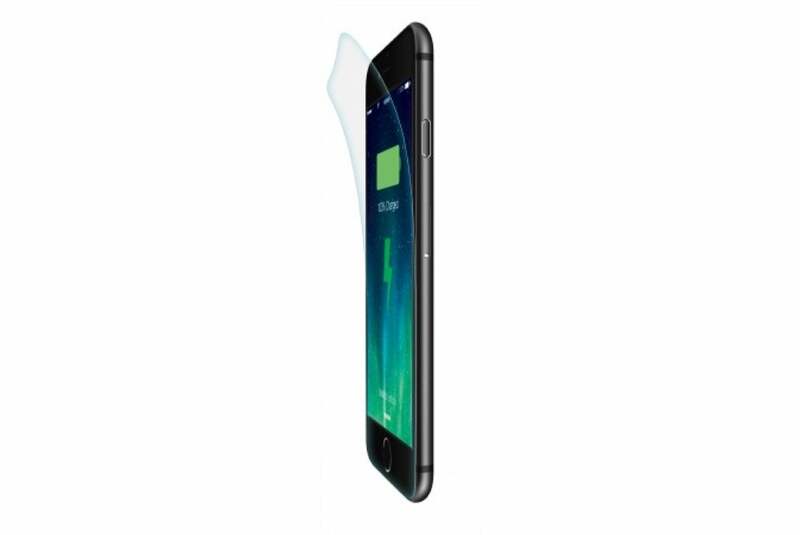 The multi-layered case sports a polycarbonate outer shell against scratches and smudges, as well as a TPU inner enclosure for shock prevention. It comes in metallic hues of Satin Silver, Dark Silver, Champagne Gold, Rose Gold, or White. The Engage Folio Touch (iPhone 6/6s; $35) features a folio design that comes in an elegant textured finish available in black or purple. 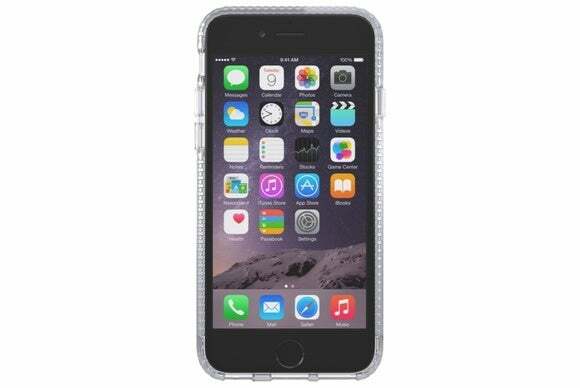 The case features a pair of convenient touchscreen-sensitive clear windows that allow you to access all your iPhone’s functions and quickly deal with phone calls and notifications even when fully closed.